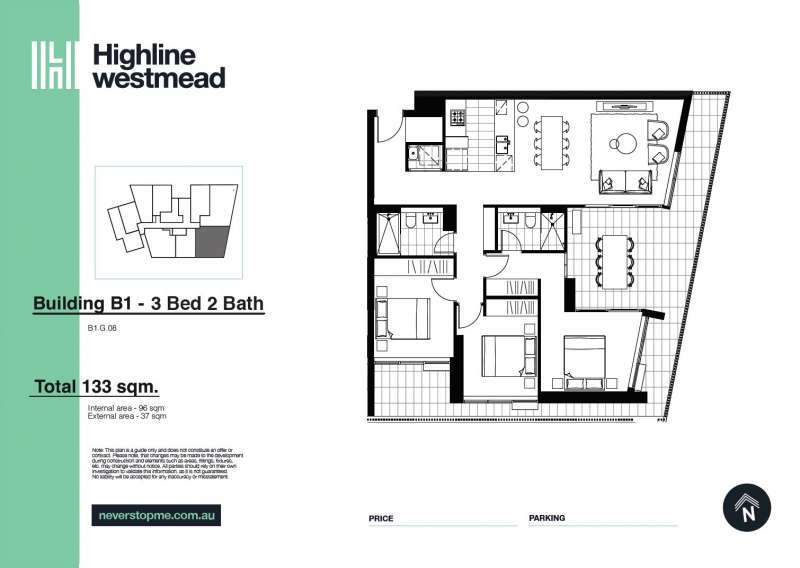 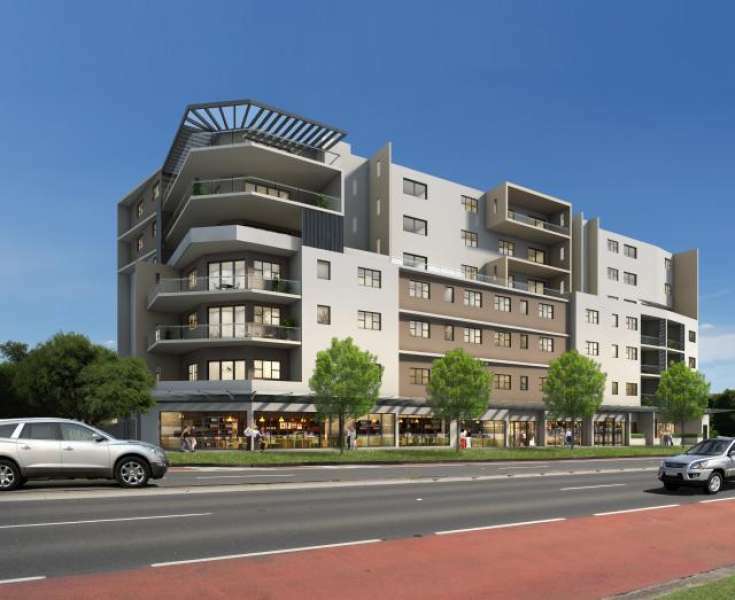 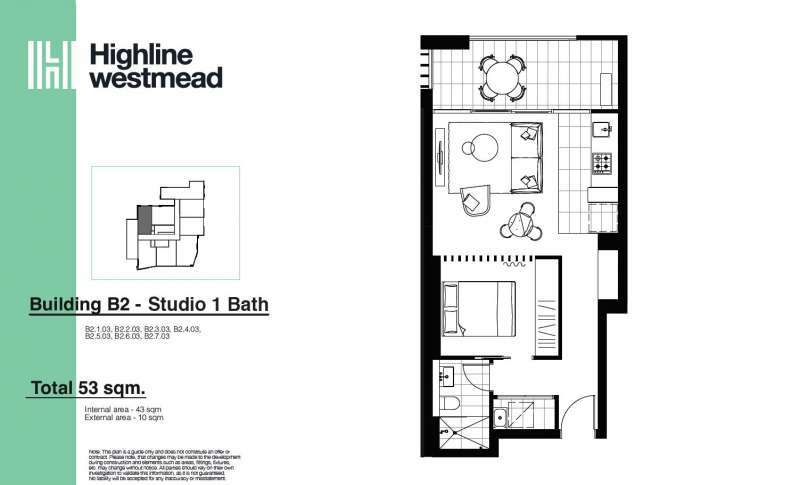 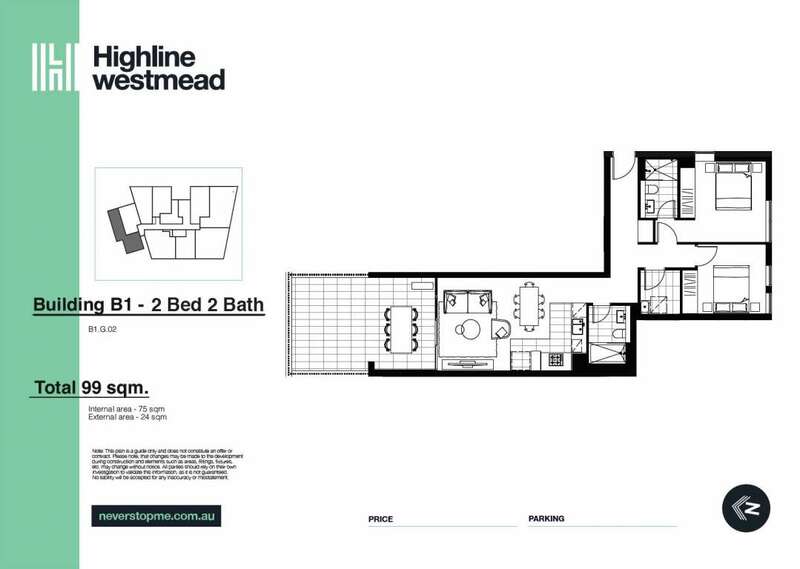 Highline Westmead is unlike anything that Western Sydney has ever seen. 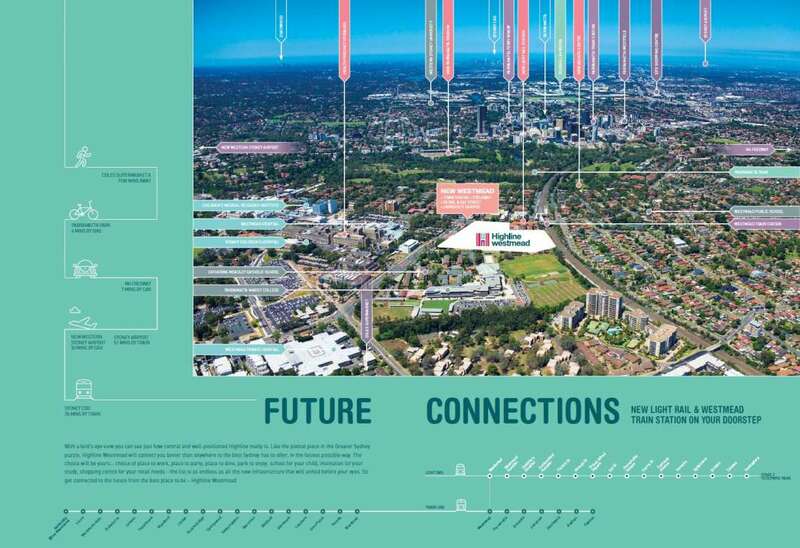 It sits at the heart of $1 billion expansion plans for local universities, an upcoming $900 million hospital redevelopment and the start of the new light rail. 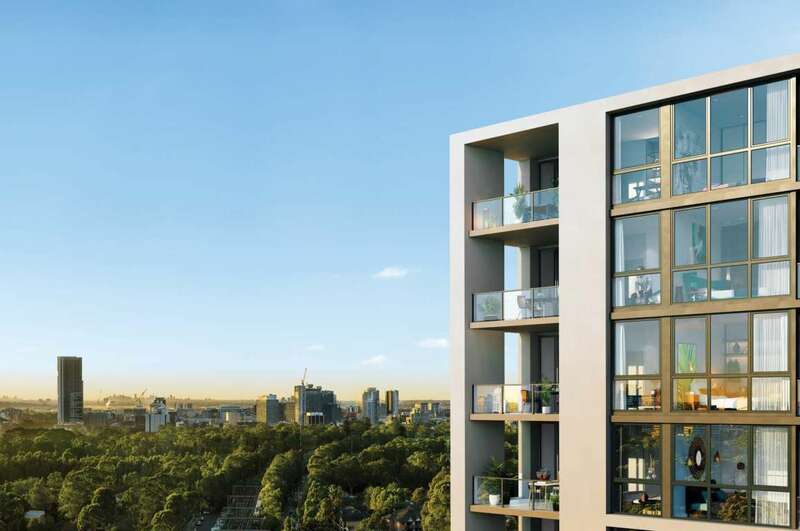 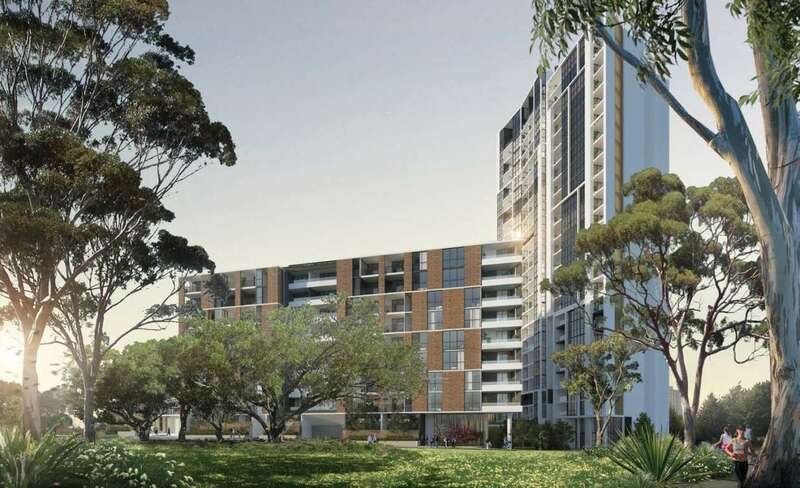 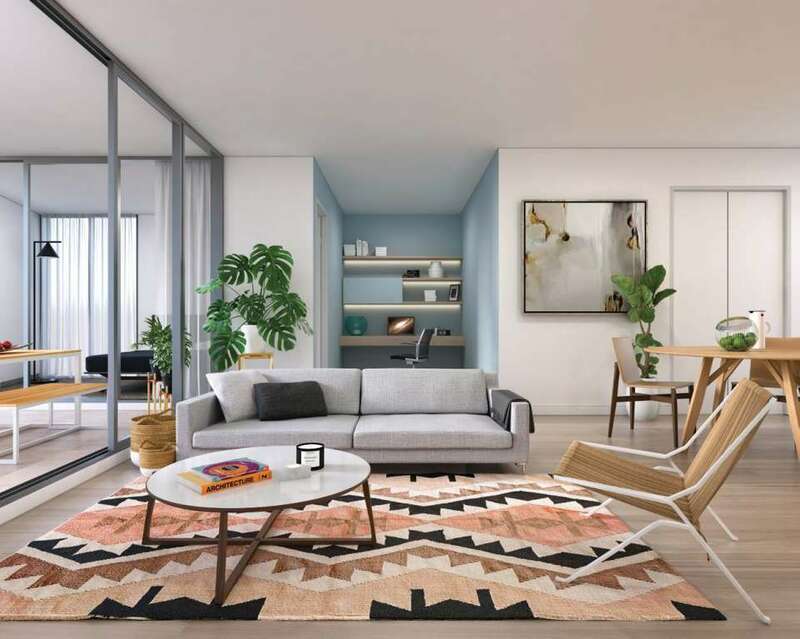 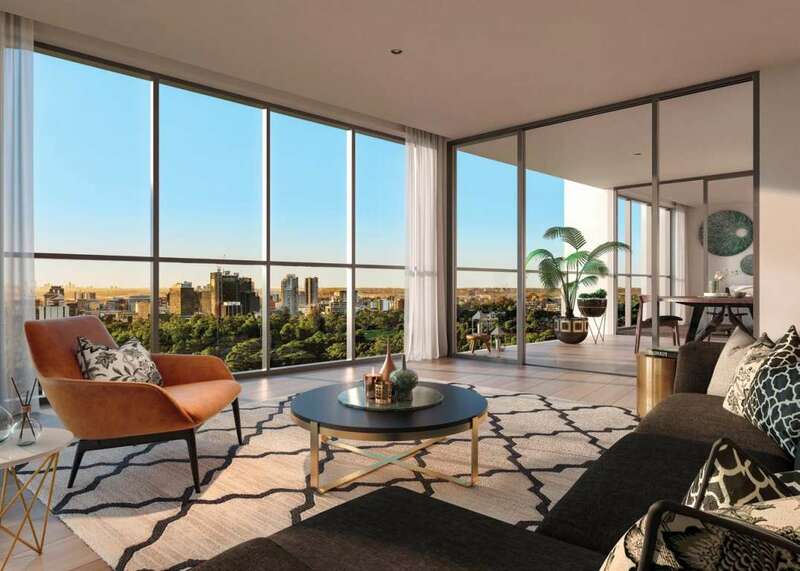 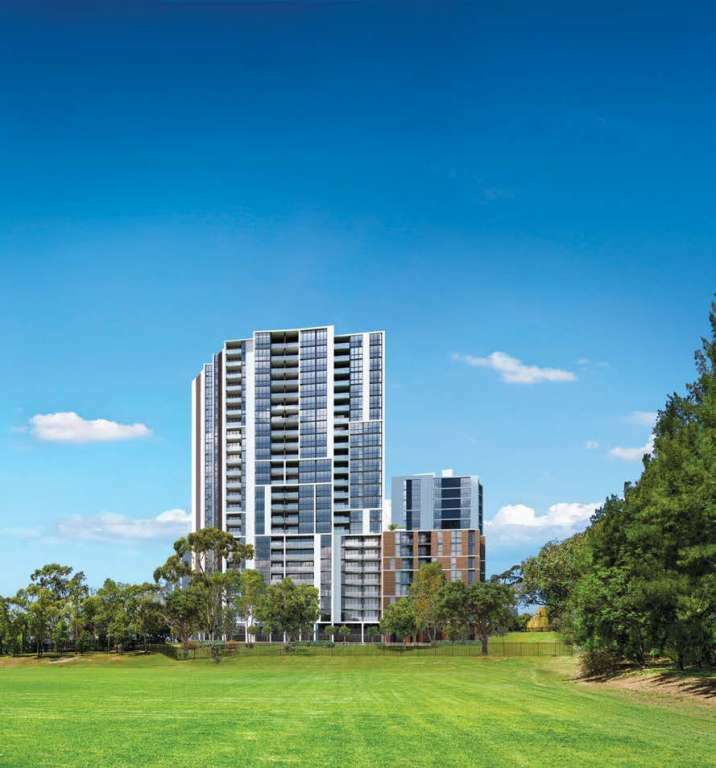 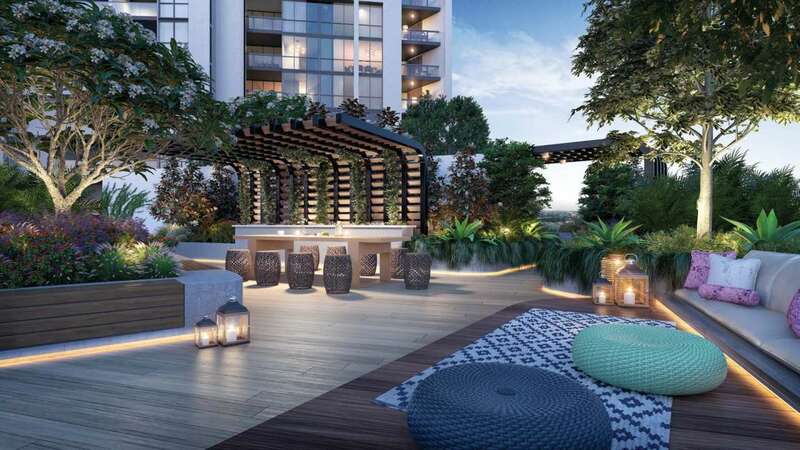 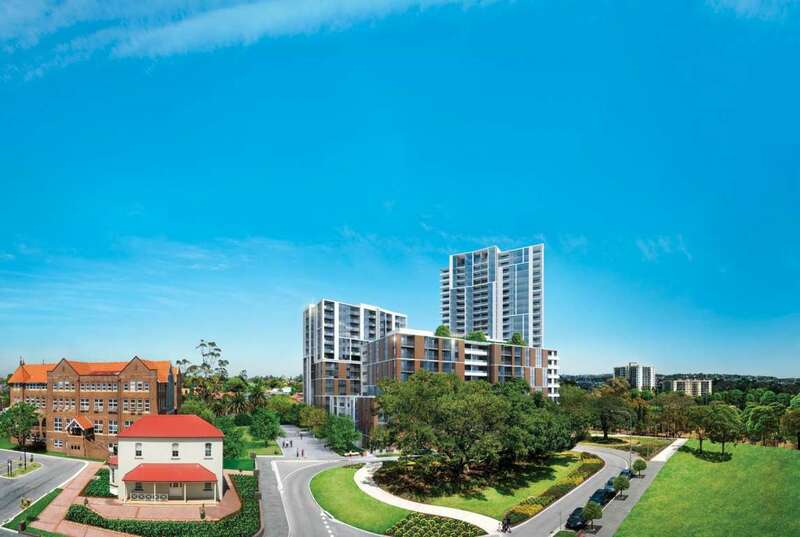 Highline let you enjoy dazzling CBD or beautiful bushland and Blue Mountain views from your sun-filled balcony, Stroll to the nearby Heritage World Listed Parramatta Park or shop at one of Australia’s largest Westfields or Westmead Shopping Village.